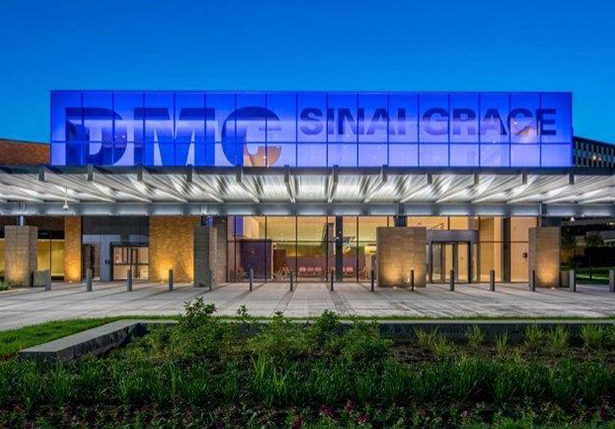 Detroit Medical Center’s Sinai Grace Hospital and Enterprise Community Partners developed an anchor institution strategy to benefit thousands of hospital workers and neighborhood residents. Read Cross-Sector Partnership in Winship Community to learn about the community development corporation they launched. Comments on "Cross-Sector Partnership Creates Path for Change"